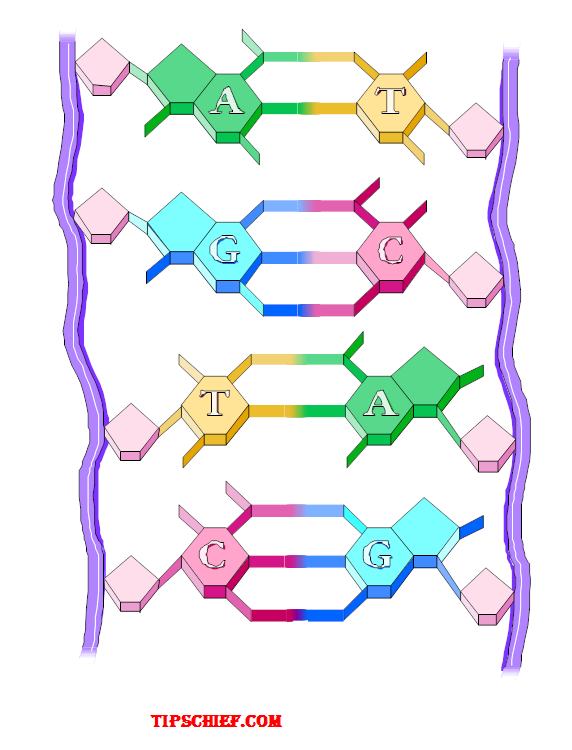 One of the most difficult task for students is to learn and label biology diagram and structure. 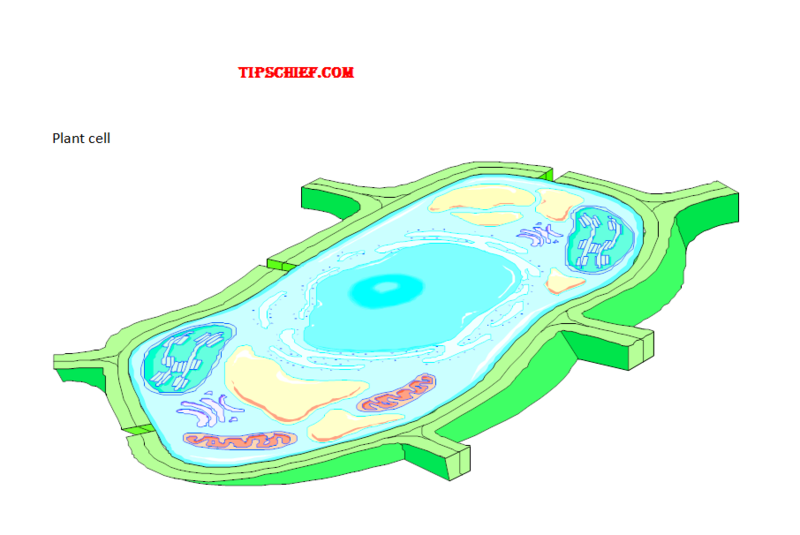 Here Biology diagram worksheet post is created for all learners and students to get command on biology diagrams. 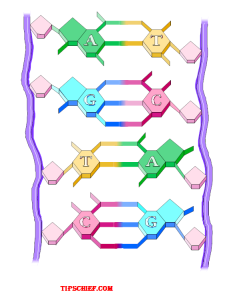 Some of the diagrams are added for you for your practice and knowledge. 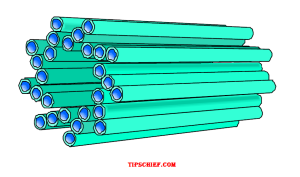 Teachers and students are encouraged to give feed back and practice these diagrams. 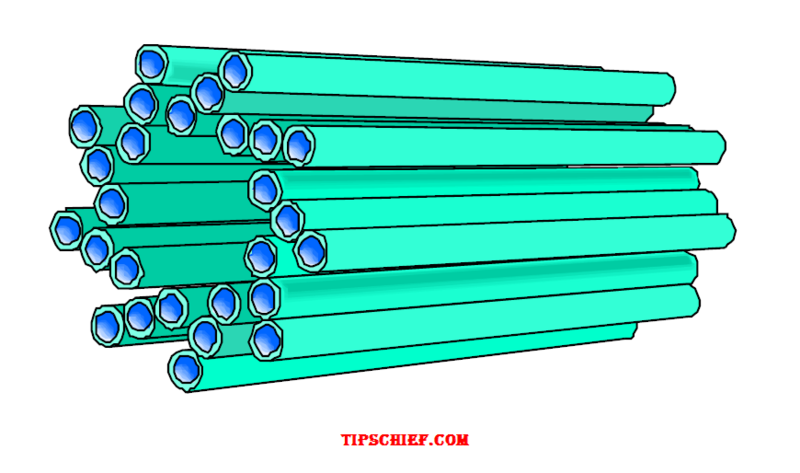 All of these diagrams are free for students and teachers but not for commercial use. 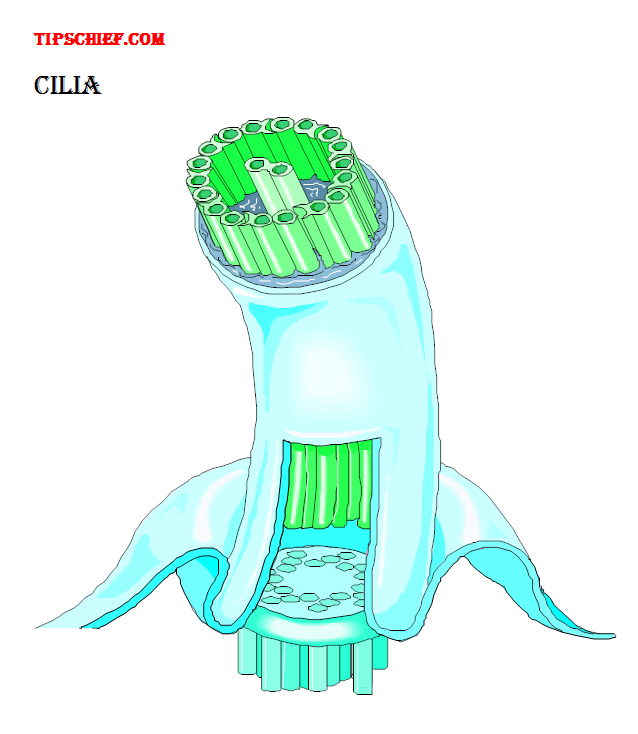 It is a cylindrical organism found in the animal cells. it occurs near the nucleus. Here diagram is given for test and labelling. It is one of the most important part of both human and plant cell, it controls all the function of cell and plays important role in reproduction and cell division. Diagram if given for students to label and draw. 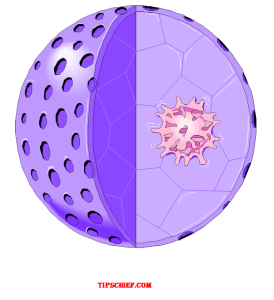 Plant cell and animal cell are different. 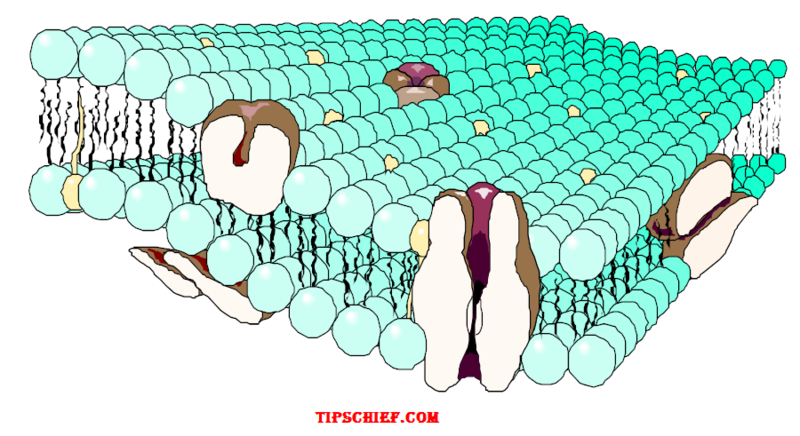 chloroplast is found in plant cell which is plays important role in photosynthesis. 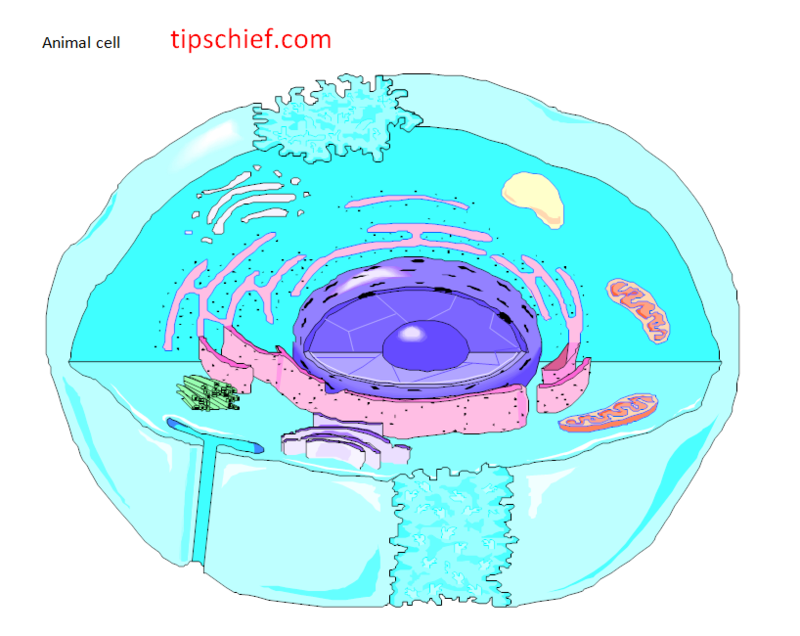 label diagram of plant cell it is quiz for you. It plays important role in secretion and transportation within and out side the body of cell. it is a bit difficult to label but genius can do it. 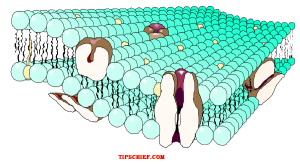 It is covered by cell membrane and contains RNA and DAN, vacuoles, cytoplasm etc. Similar to human eye lashes found in cells. 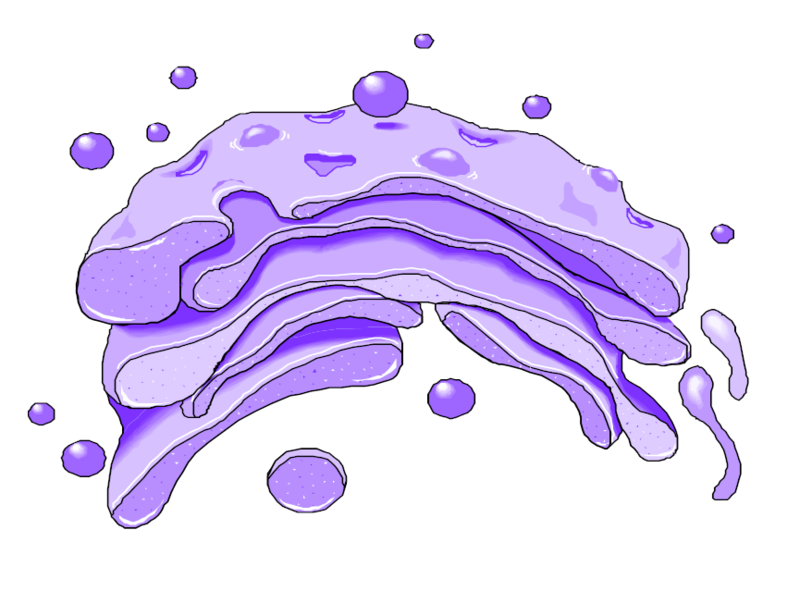 These are of three types and are termed as driver or driving particles of cell as it make flow of sperm, mucus etc. 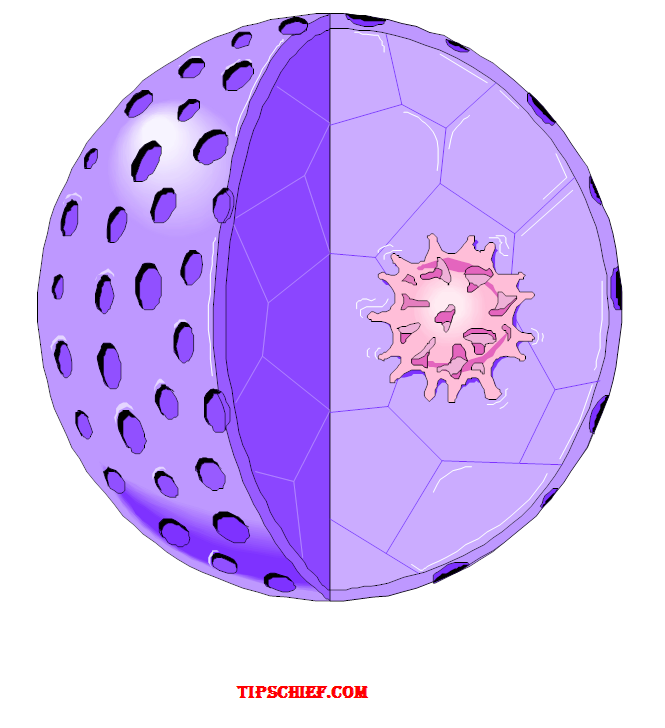 it is outer most layer of a cell. 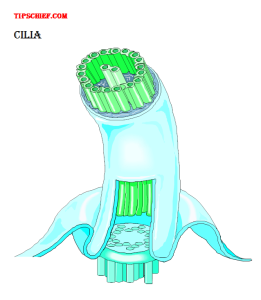 that controls all liquid and flow of cell. Label the diagram and enjoy. These are part of immune system and makes immune system of any living body. It controls and kills viruses and bacteria. Do label and practice diagram.